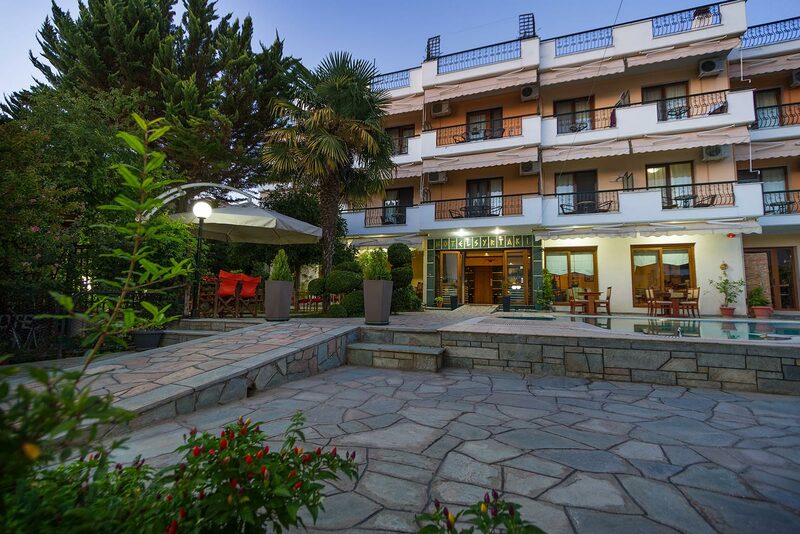 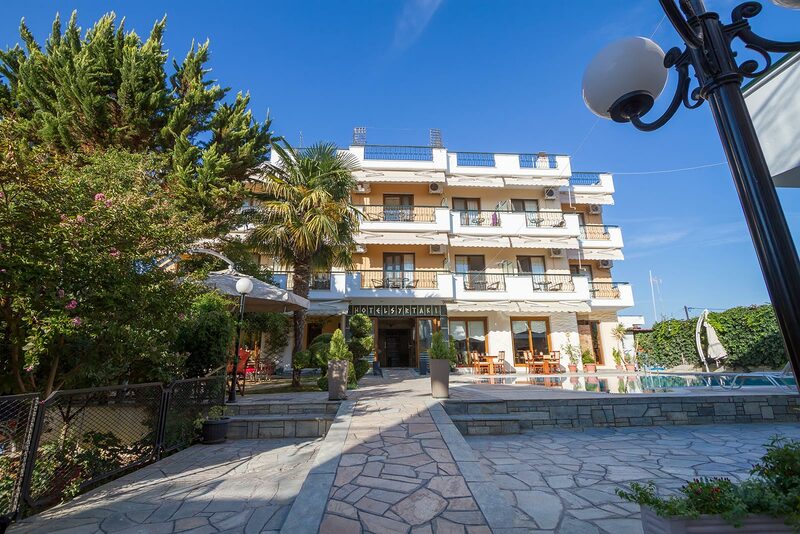 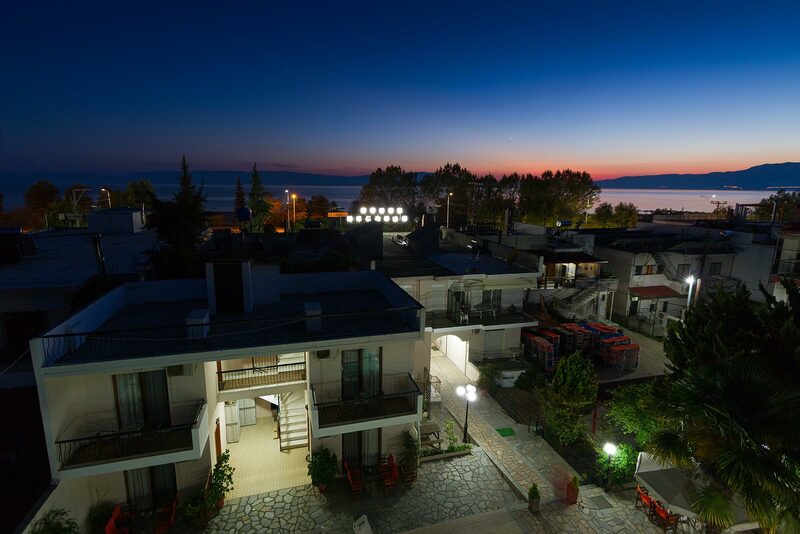 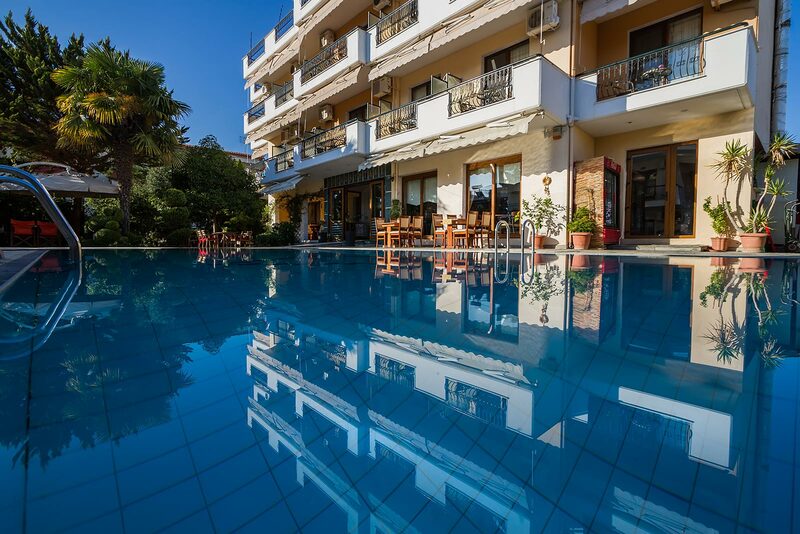 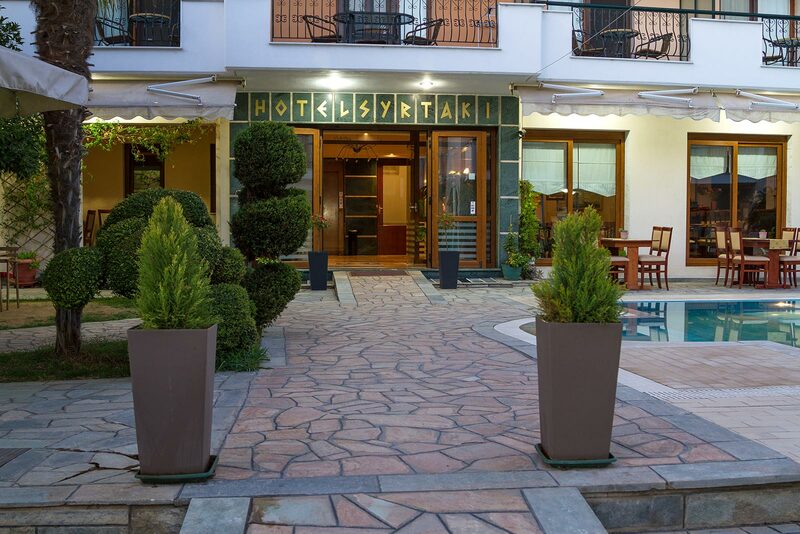 Hotel Syrtaki is located at the center of Ofrinio Beach of Kavala. 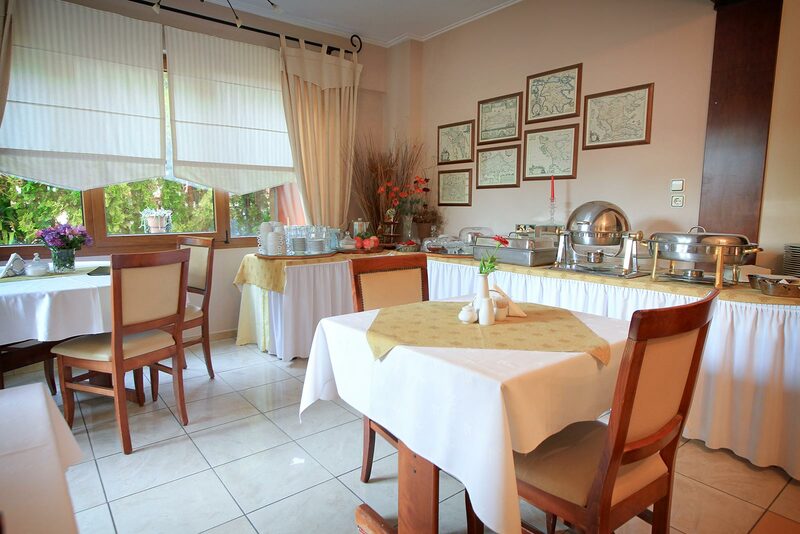 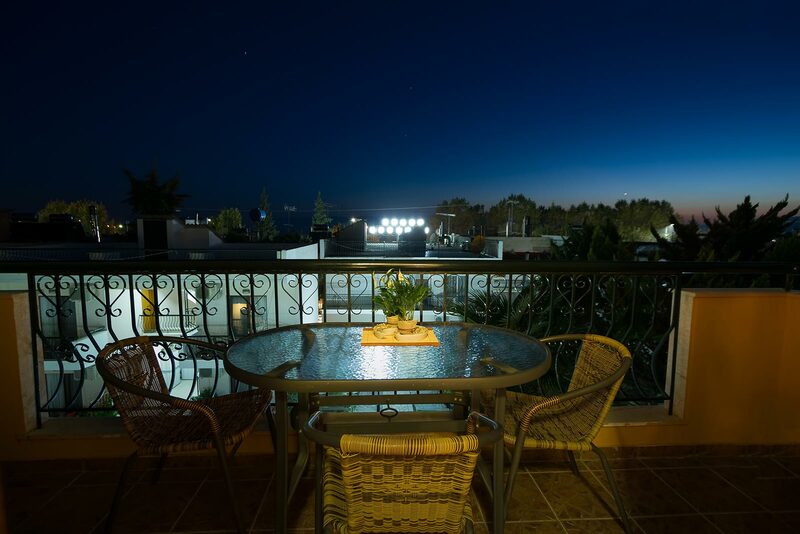 It is a welcoming family hotel where you will spend quite holidays along with delicious home-made food. 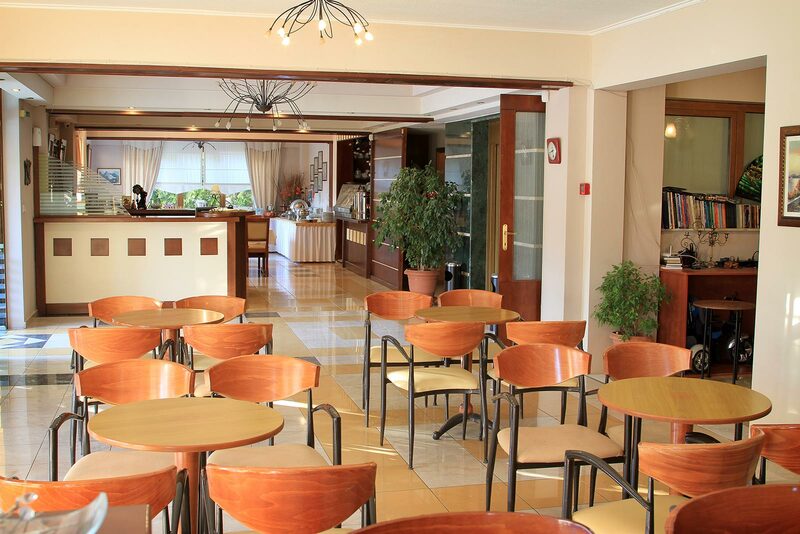 The beach is only 50m away where you will relax at our beach bar 'yabeeraki'. 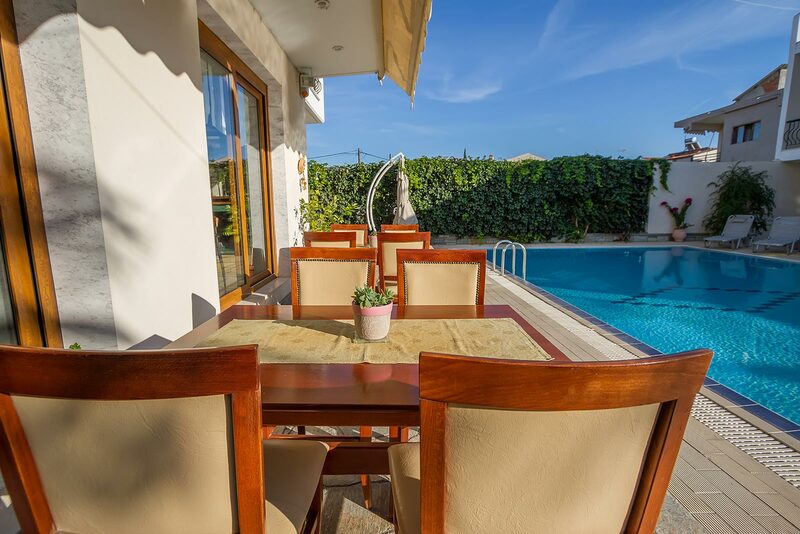 Sunbeds and parasols free of charge.